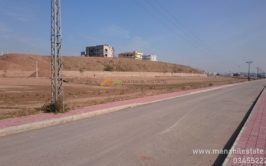 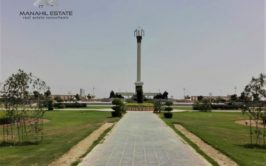 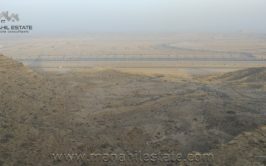 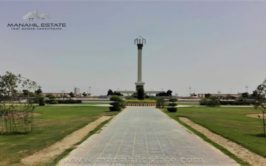 We have a good location fully developed residential plot in Sector E, Bahria Town Phase 8 Rawalpindi for urgent sale at good price. 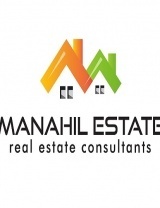 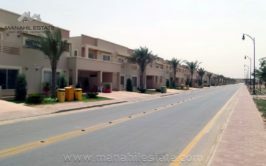 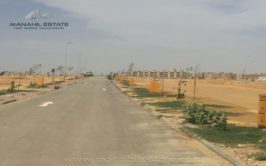 Plot size is 10 marla and it is located in sector E which is fully developed and has possession to build house. 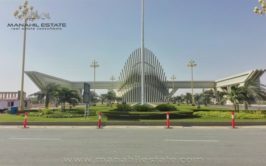 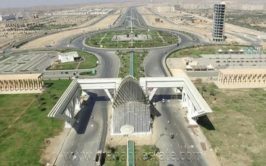 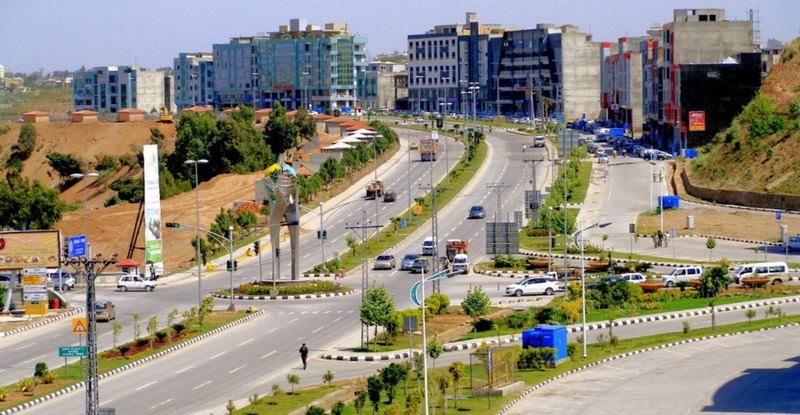 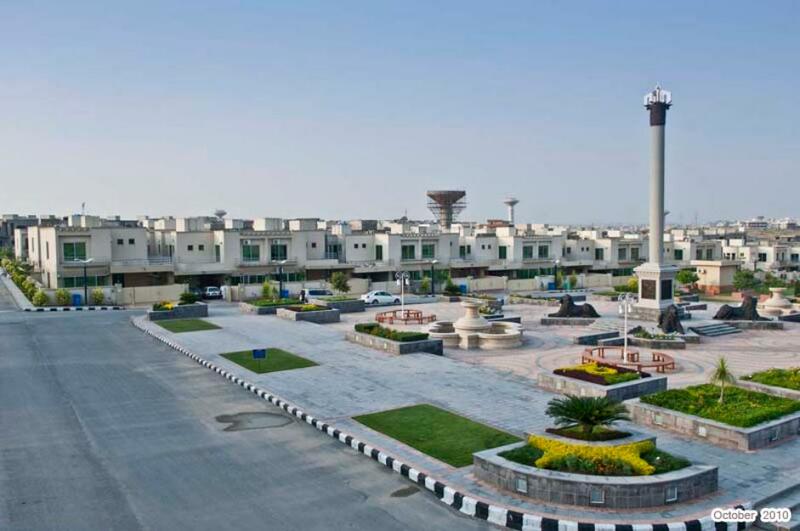 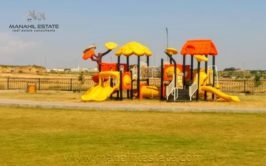 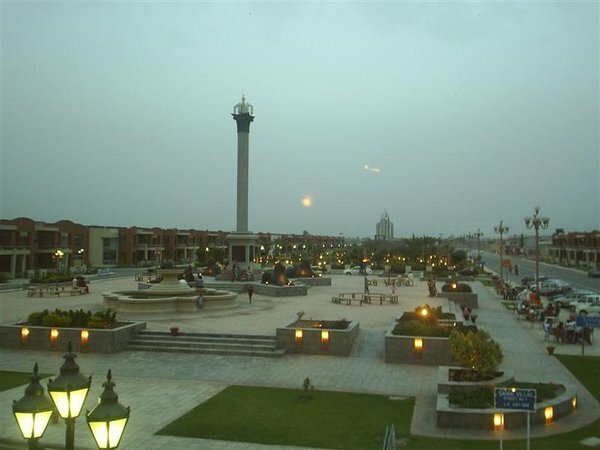 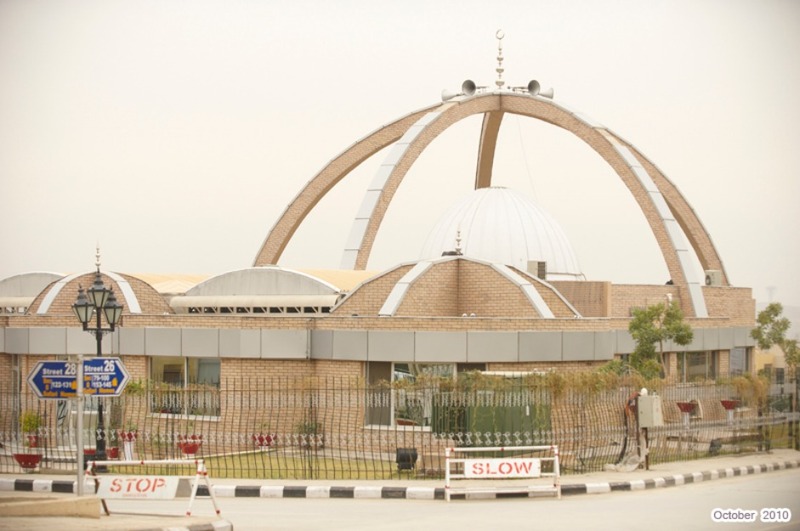 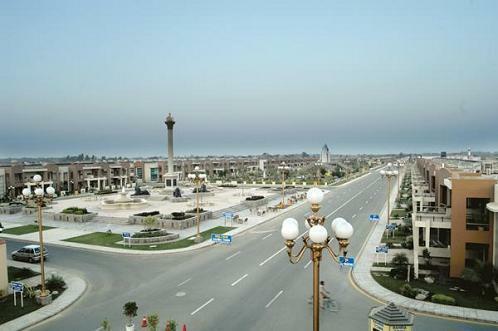 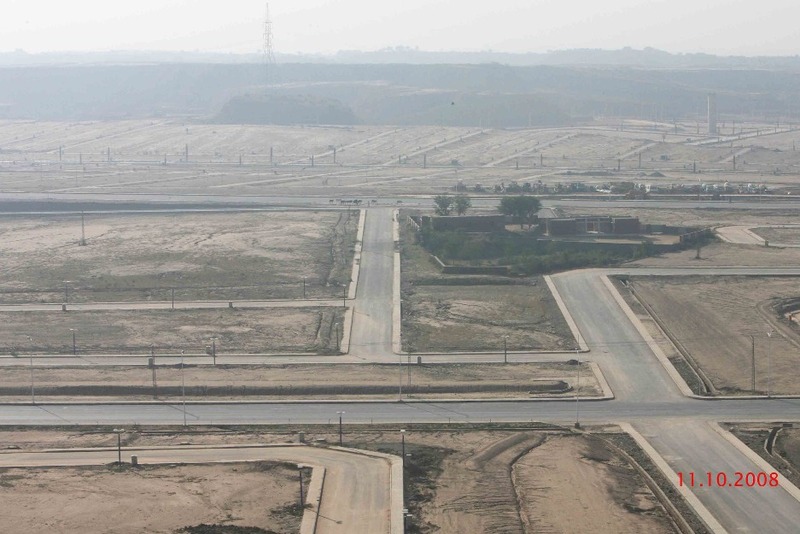 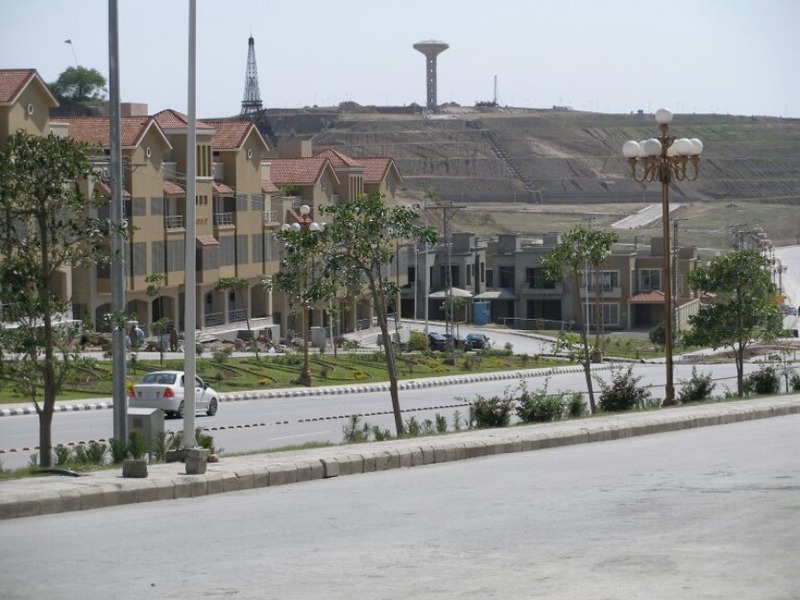 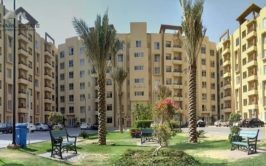 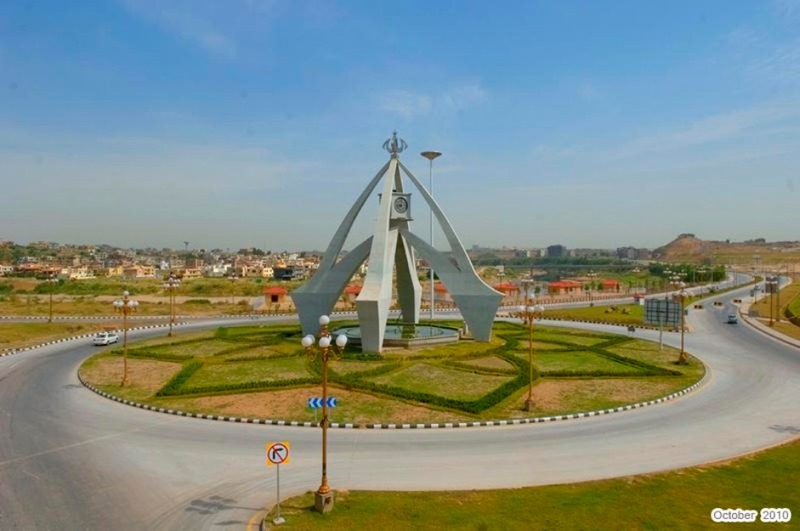 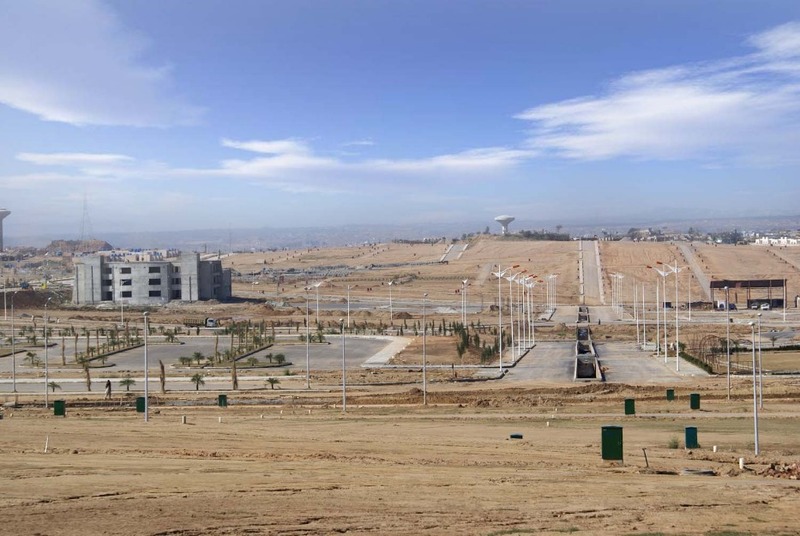 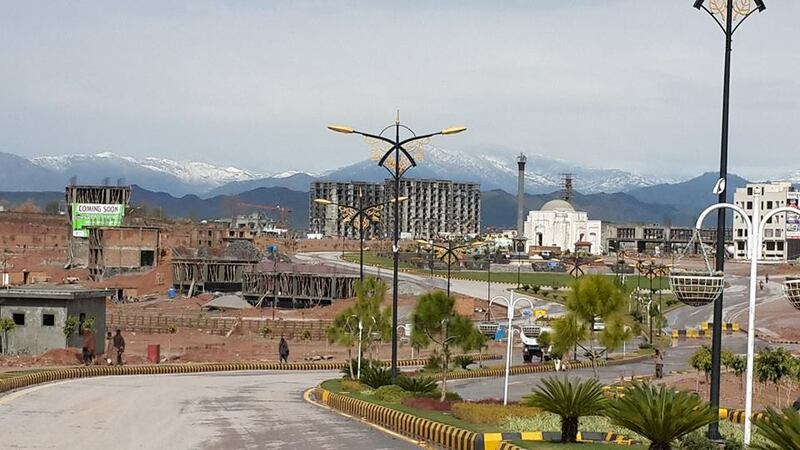 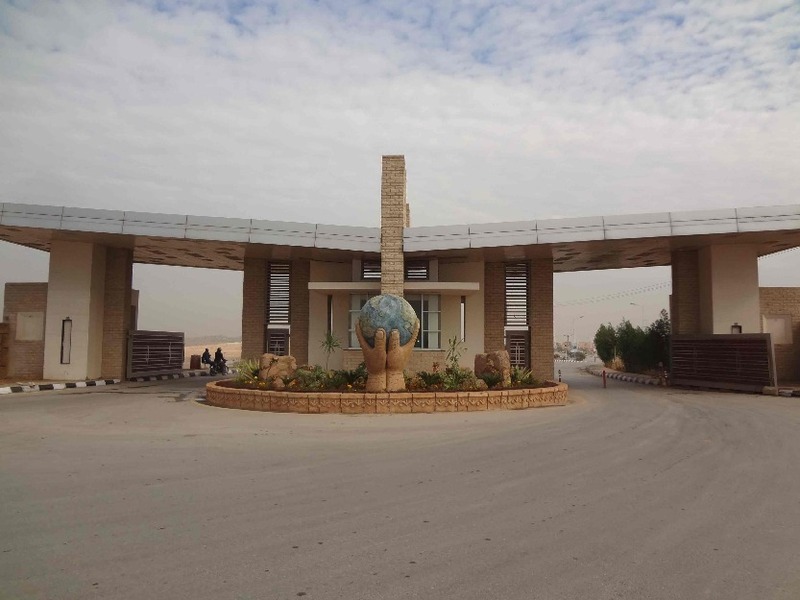 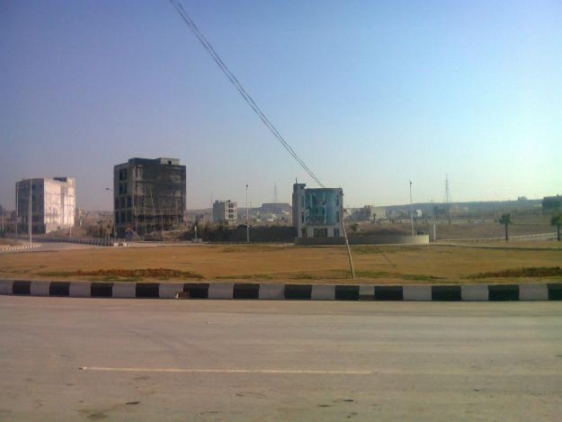 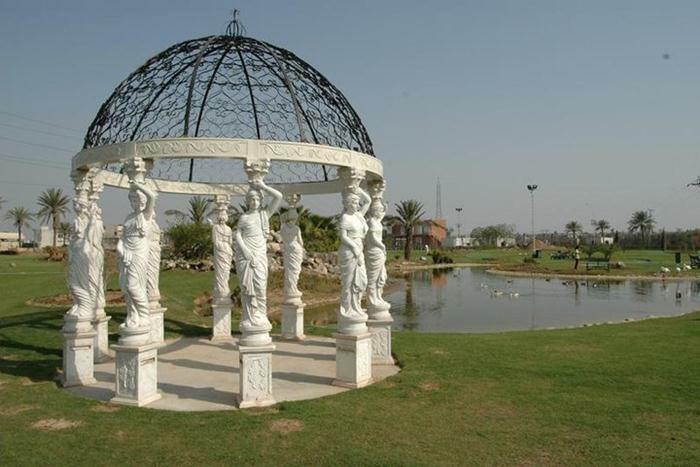 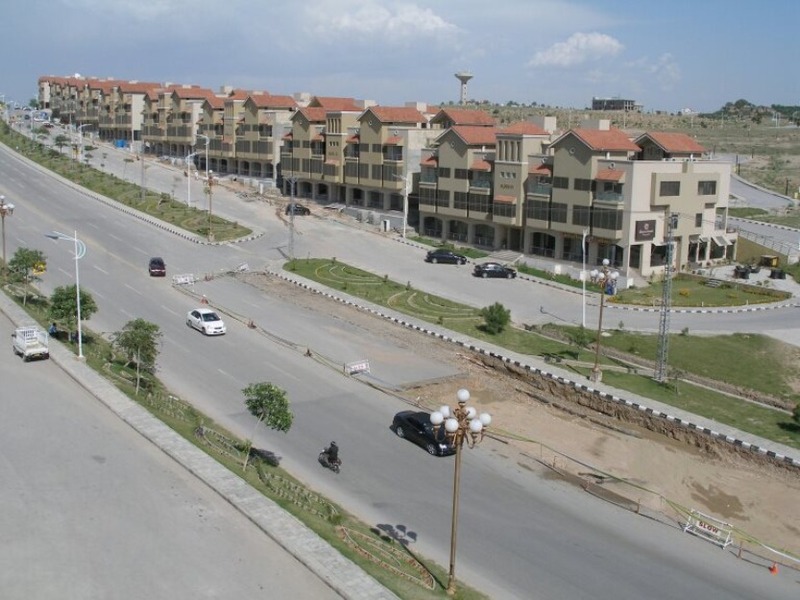 It is located just next to Safari Valley and has access from main Bahria Expressway. 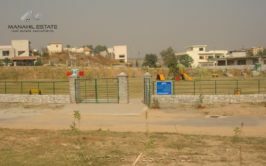 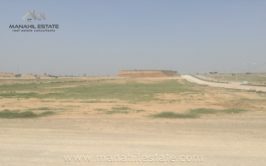 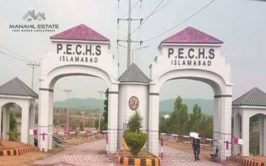 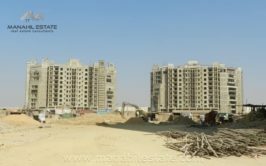 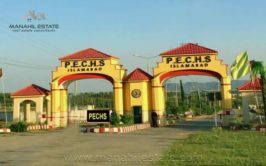 Plot number is 290 and price demand is 45 lac rupees.